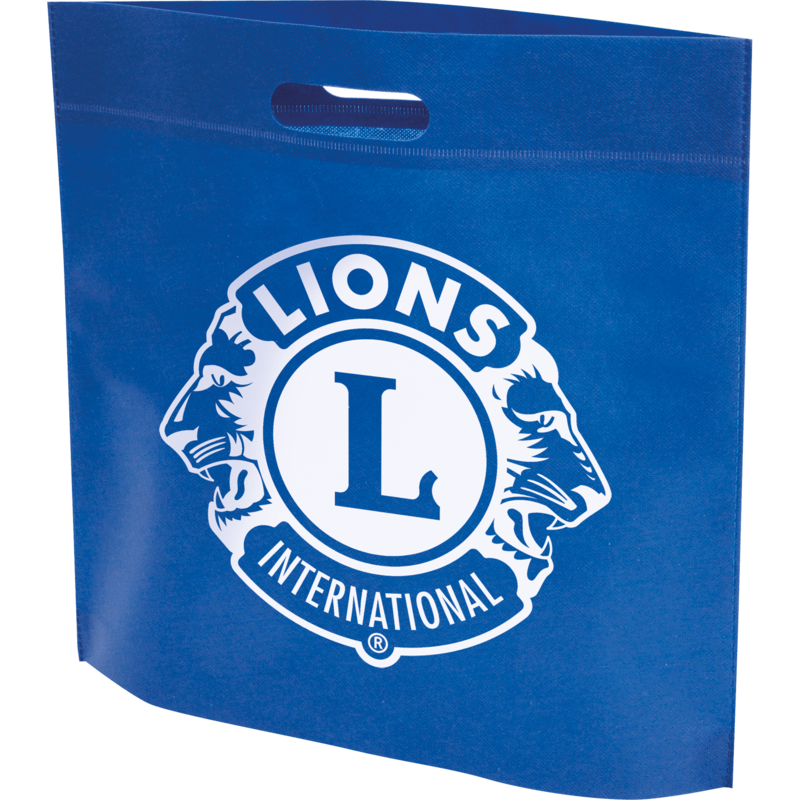 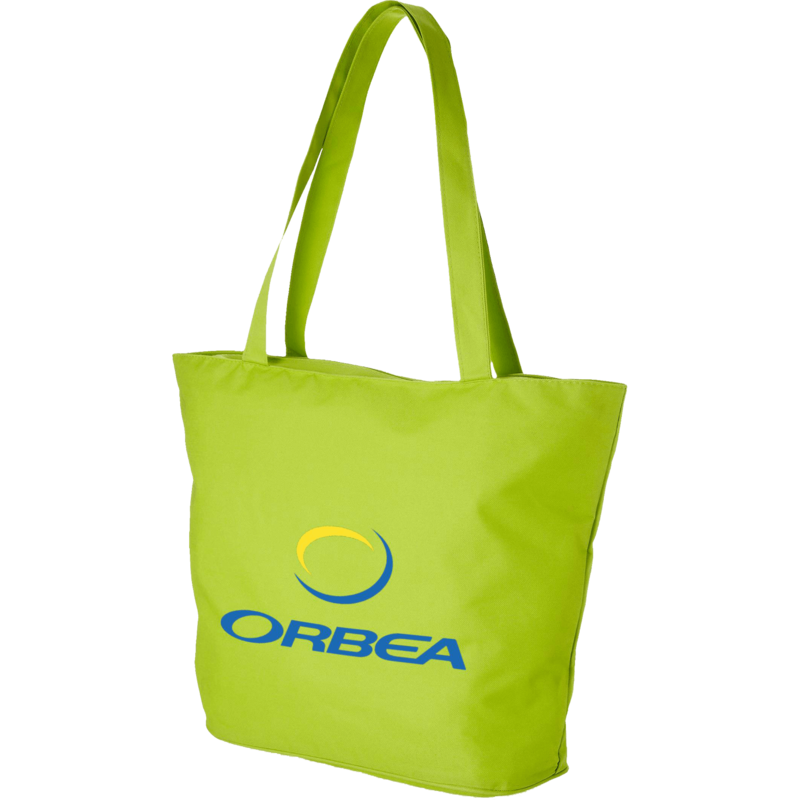 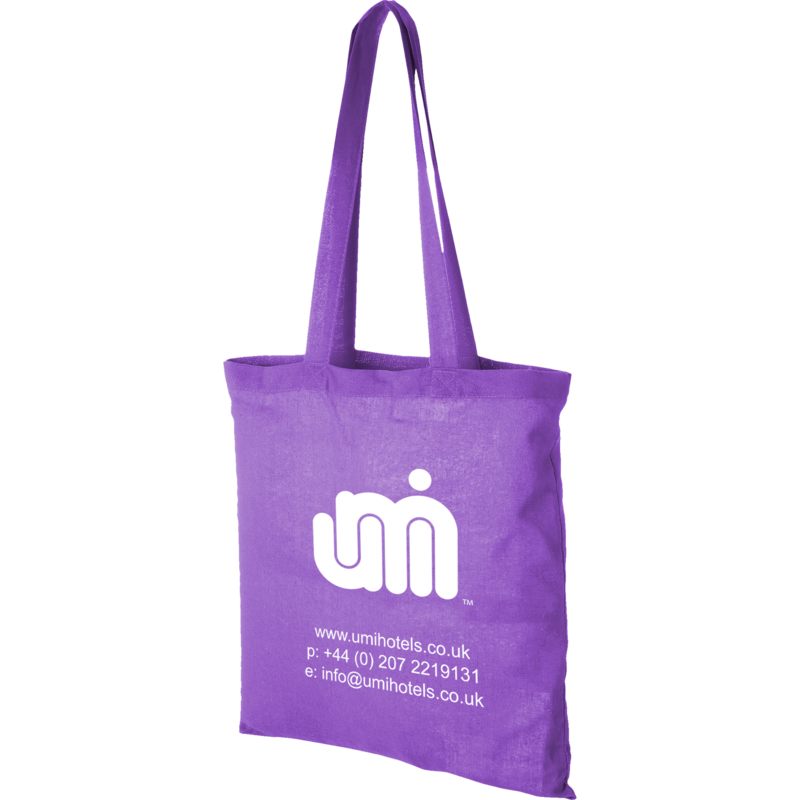 Printed cotton bags are not only a cost effective advertising tool they are available in a multitude of materials, shapes, capacities and colours. 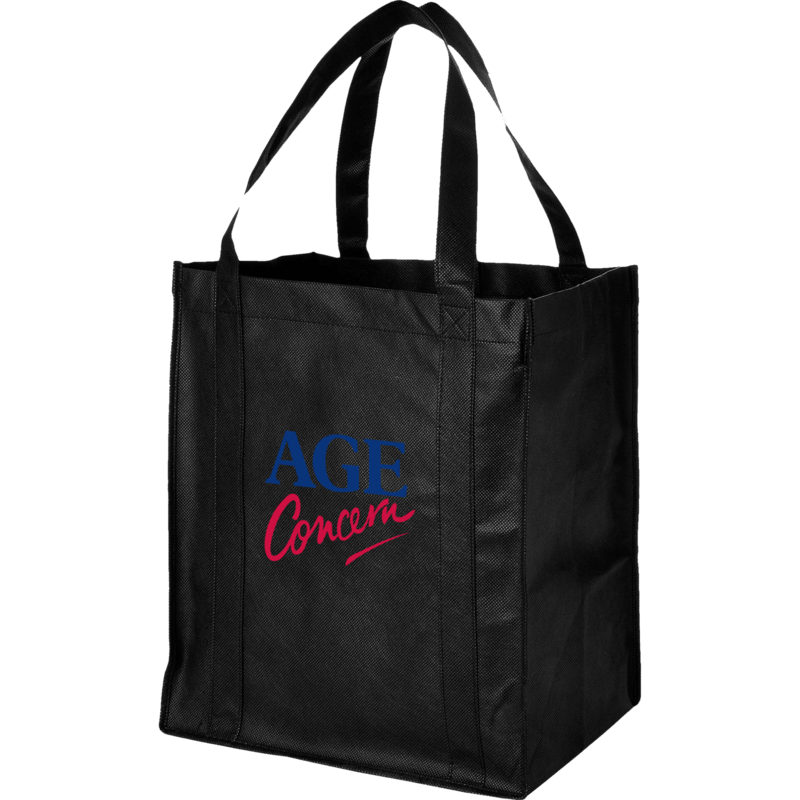 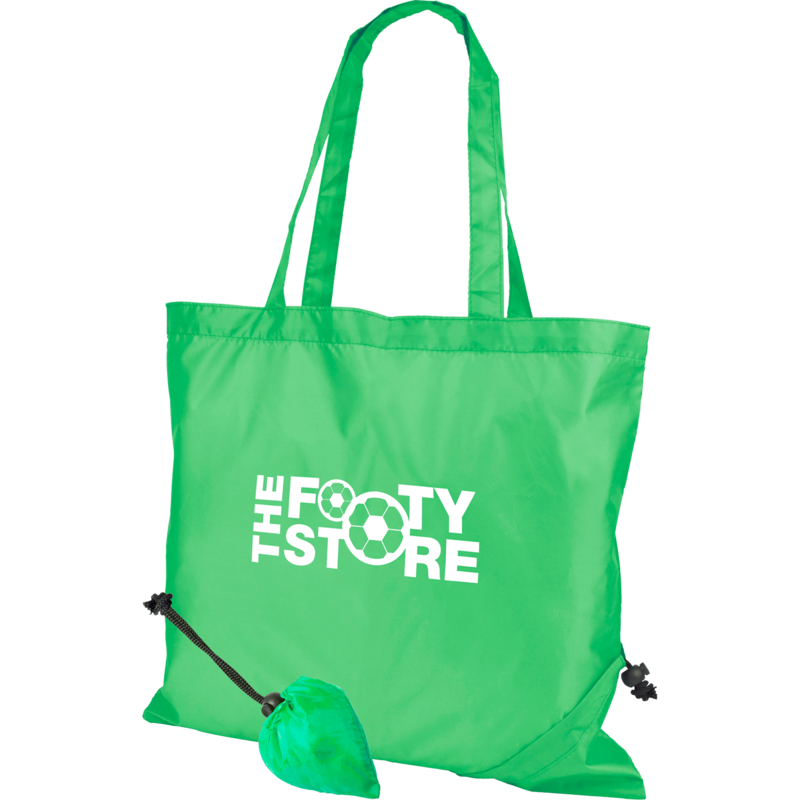 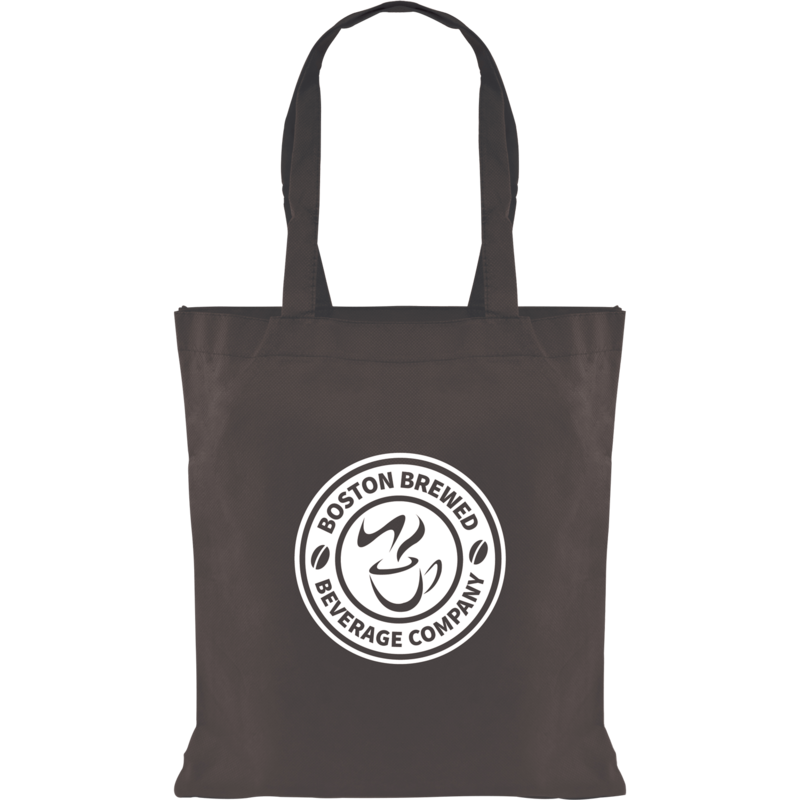 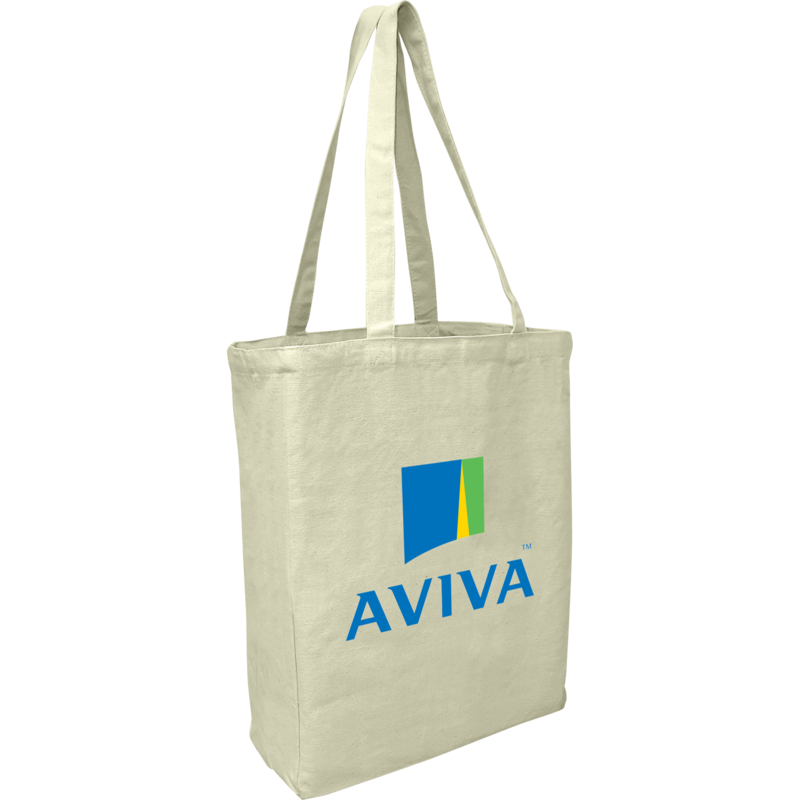 Promotional cotton bags and promotional tote bags have become a highly regarded fashion accessory, these heavy duty shop ‘til you drop’ advertising bags make a great gift for any shopper. 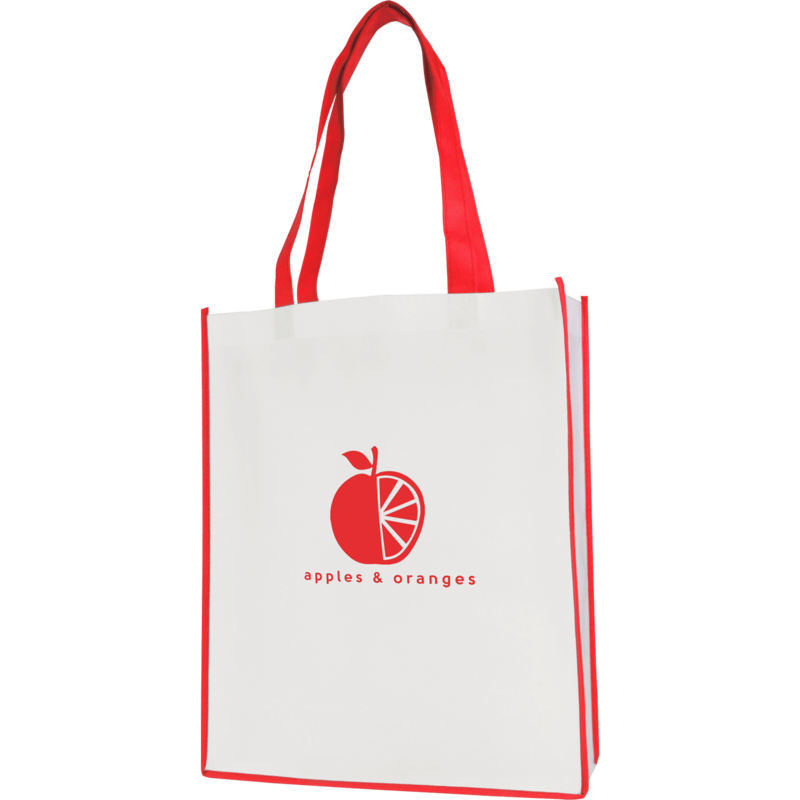 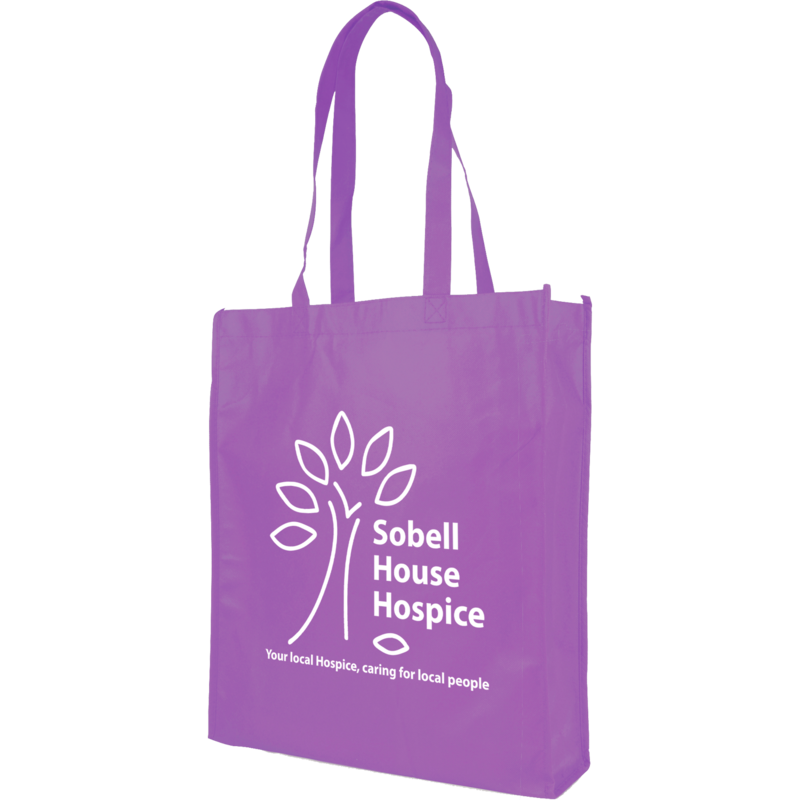 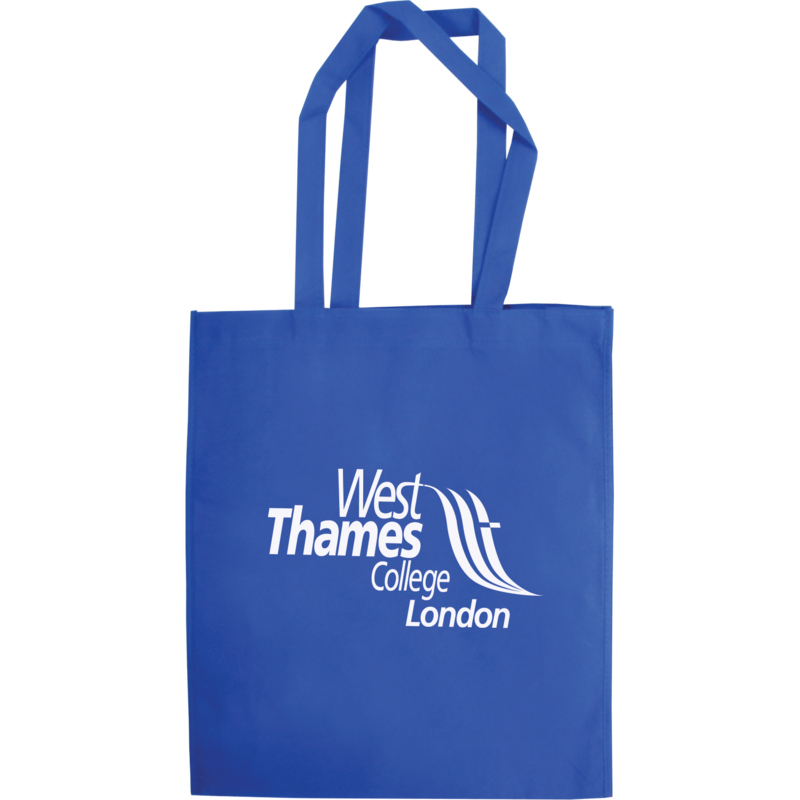 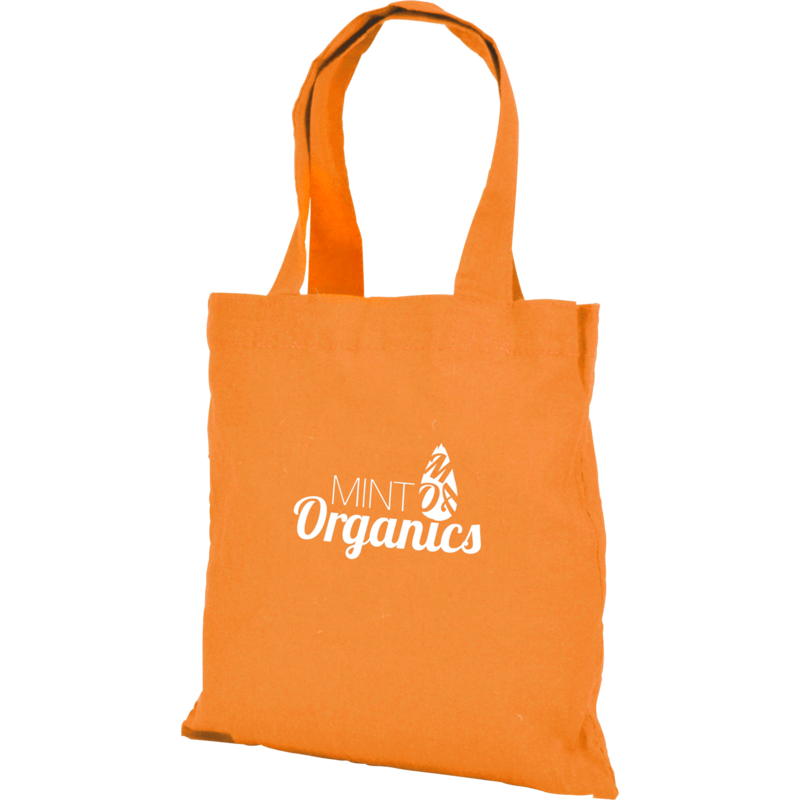 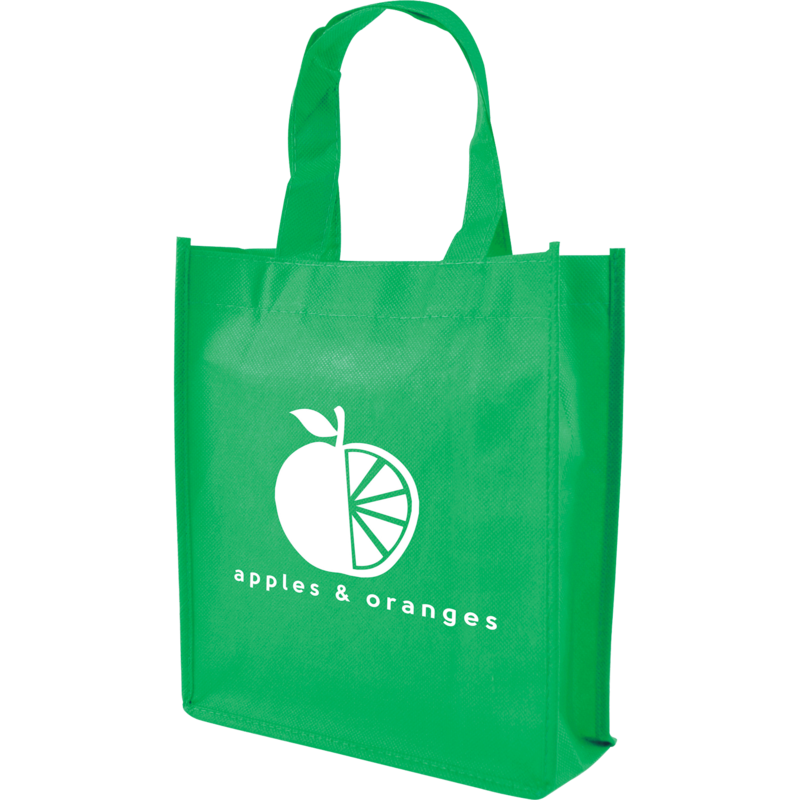 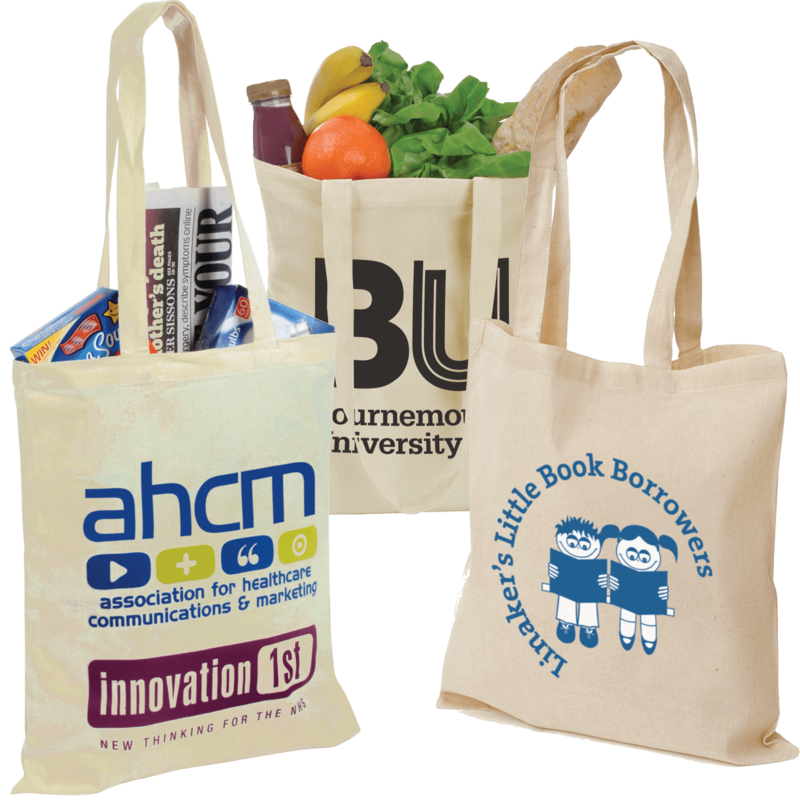 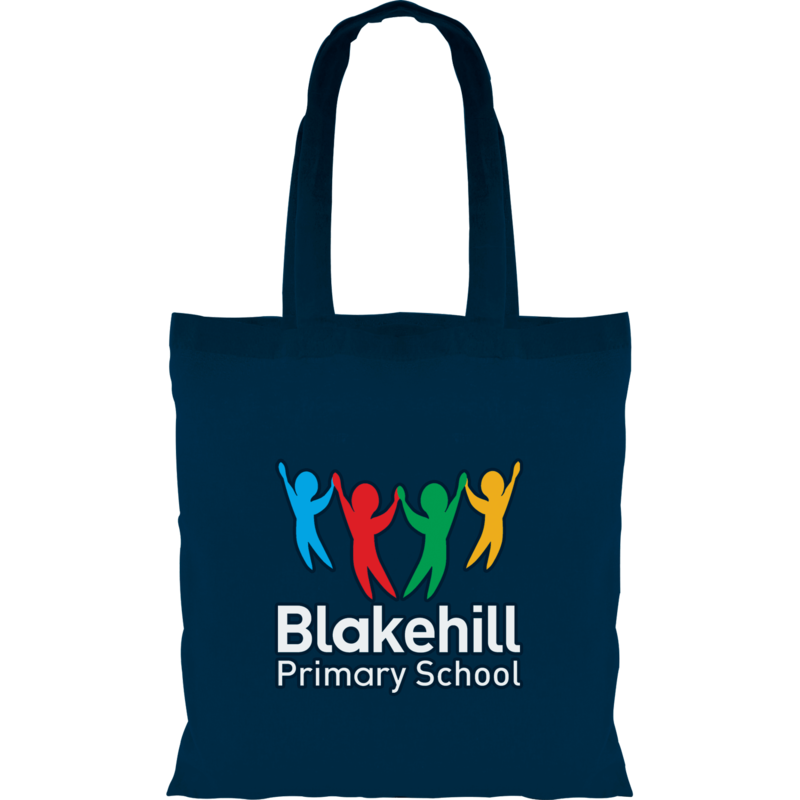 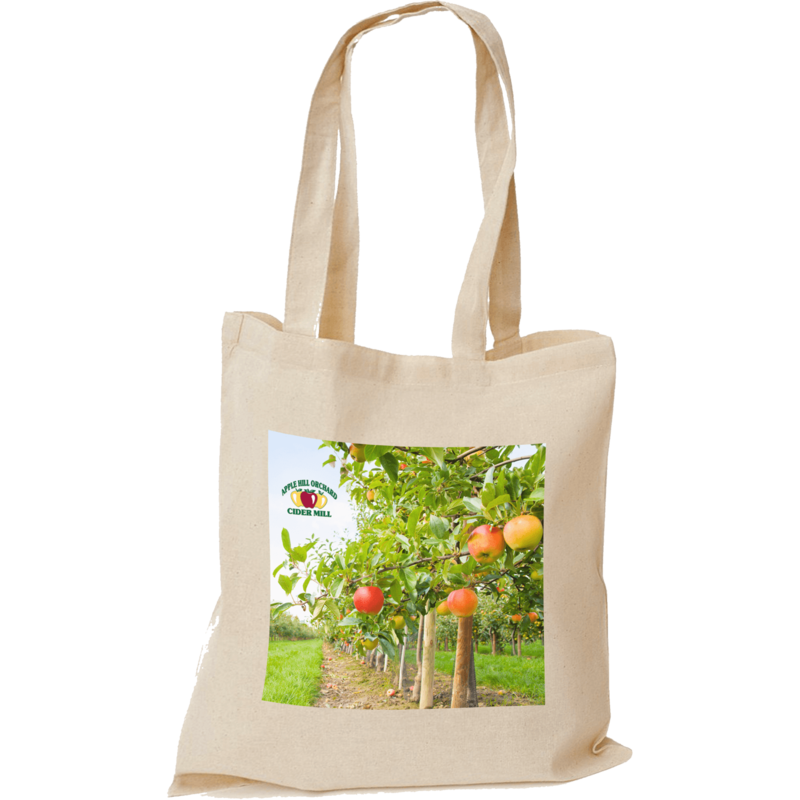 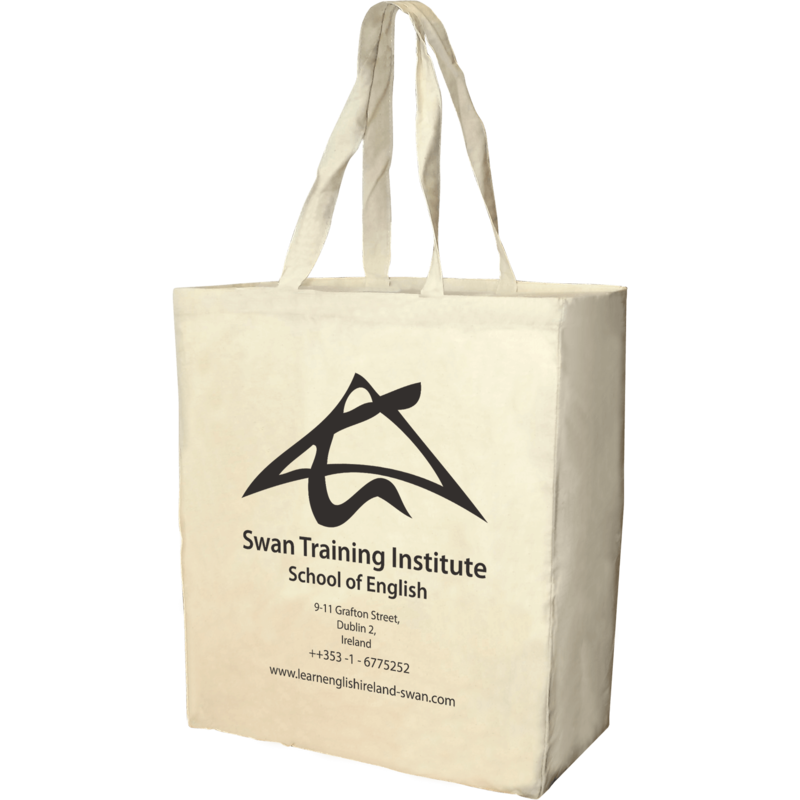 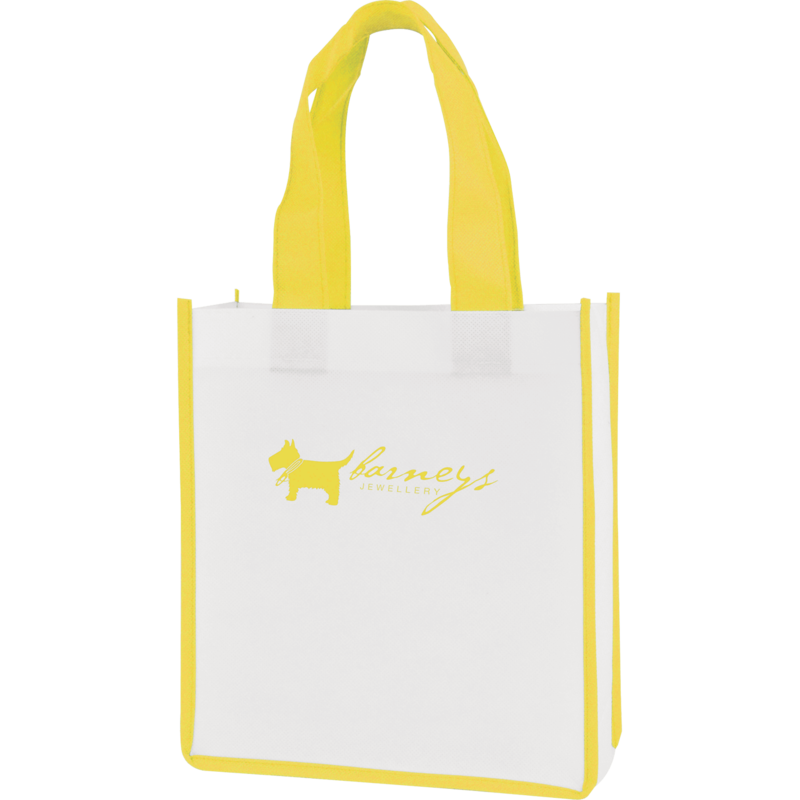 Our large range of promotional tote bags includes the Recycled Tote Bag made from 100% cotton with large capacity and print area making a great message carrier. 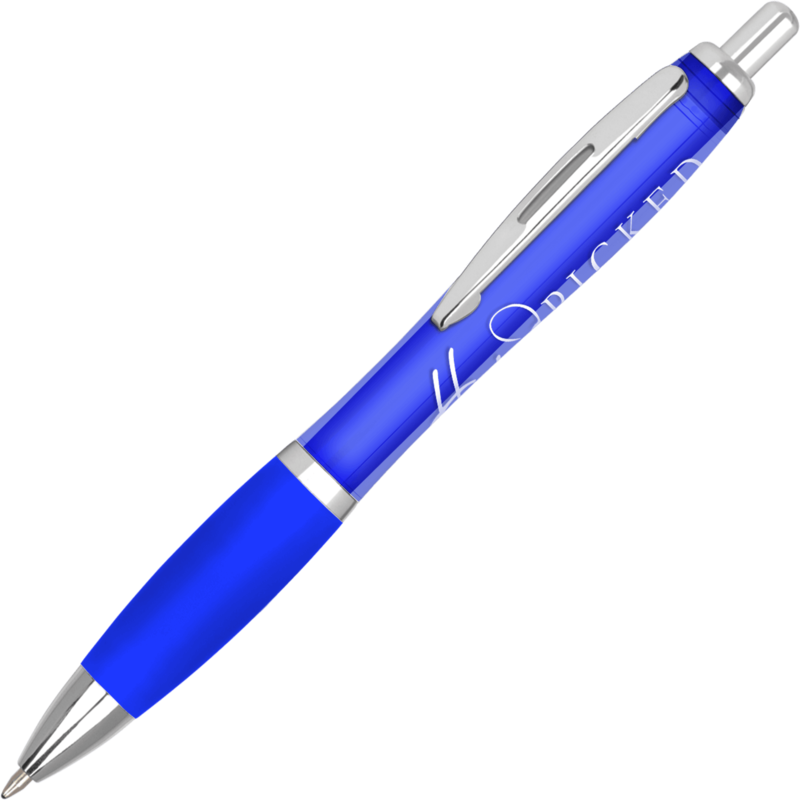 Price! 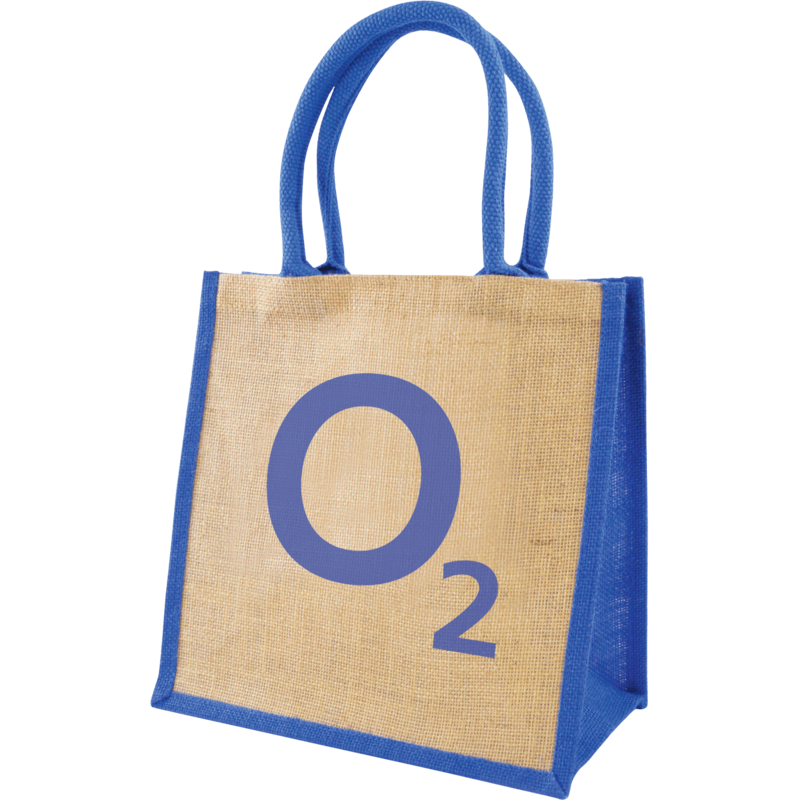 Due to the amount we produce each year you will definitely find the cheapest canvas bags printed at Hotline.co.uk. 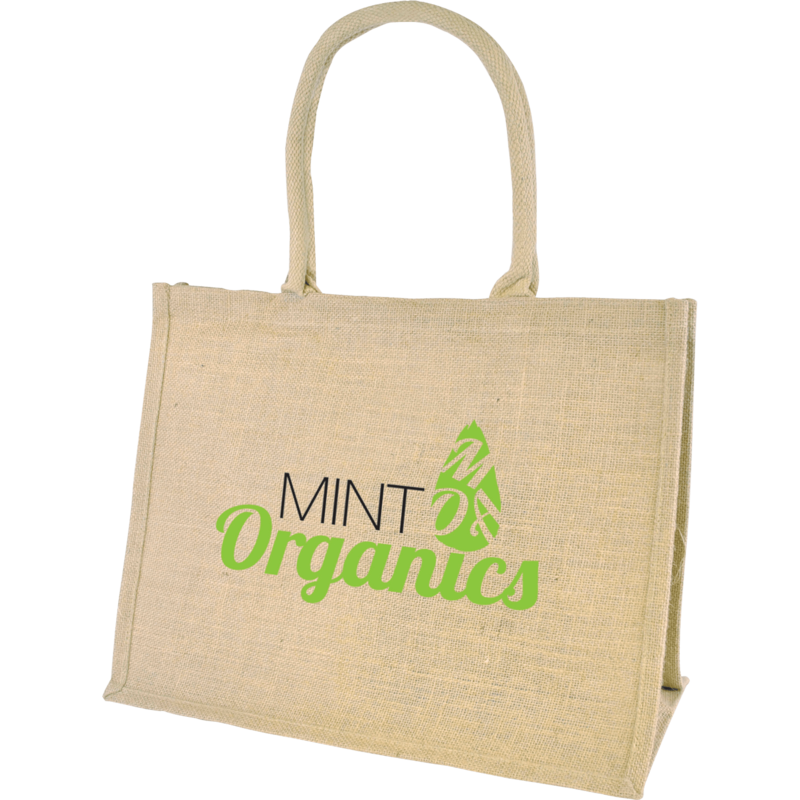 Printed tote bags are stronger than the traditional canvas bags and will last longer. 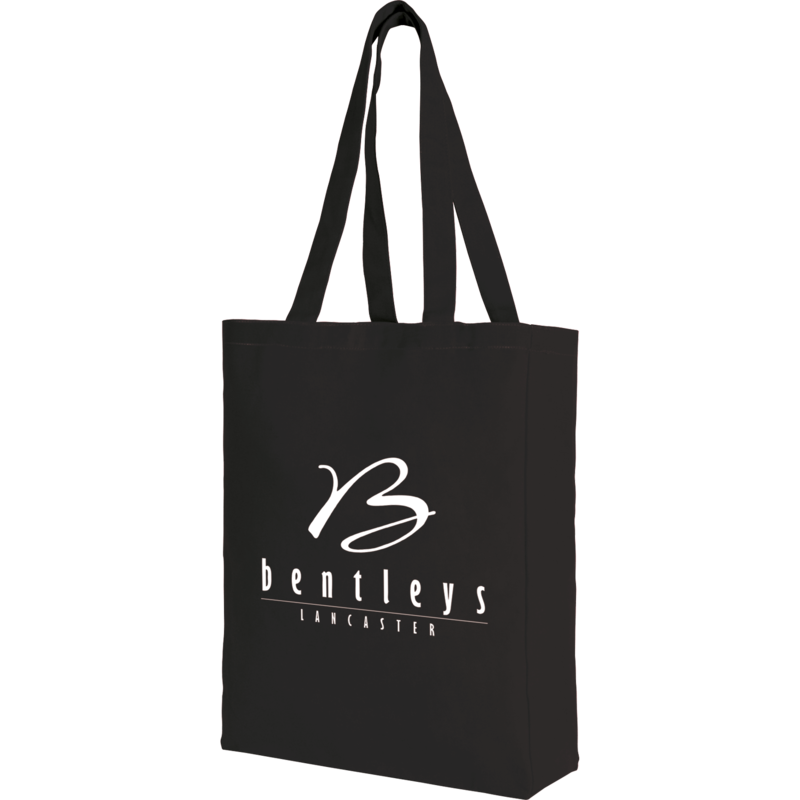 Printed cotton bags will add value to any purchase at the point of sale. 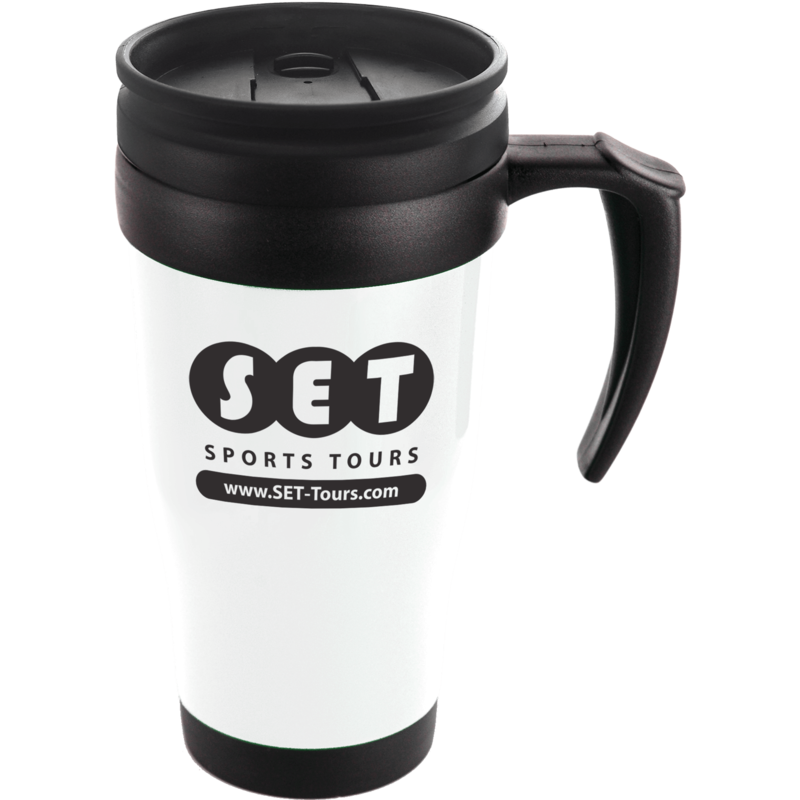 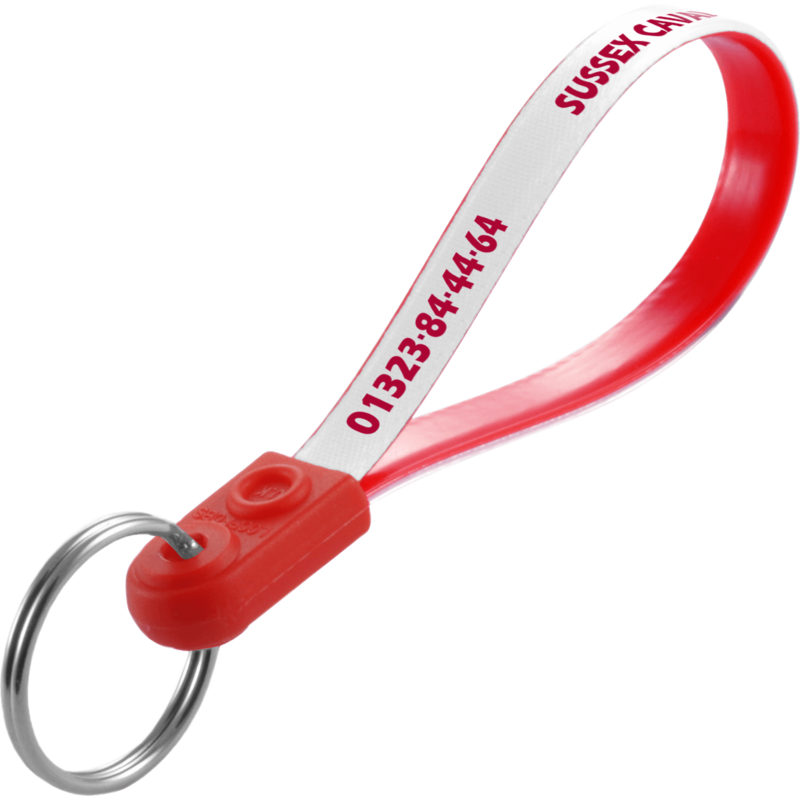 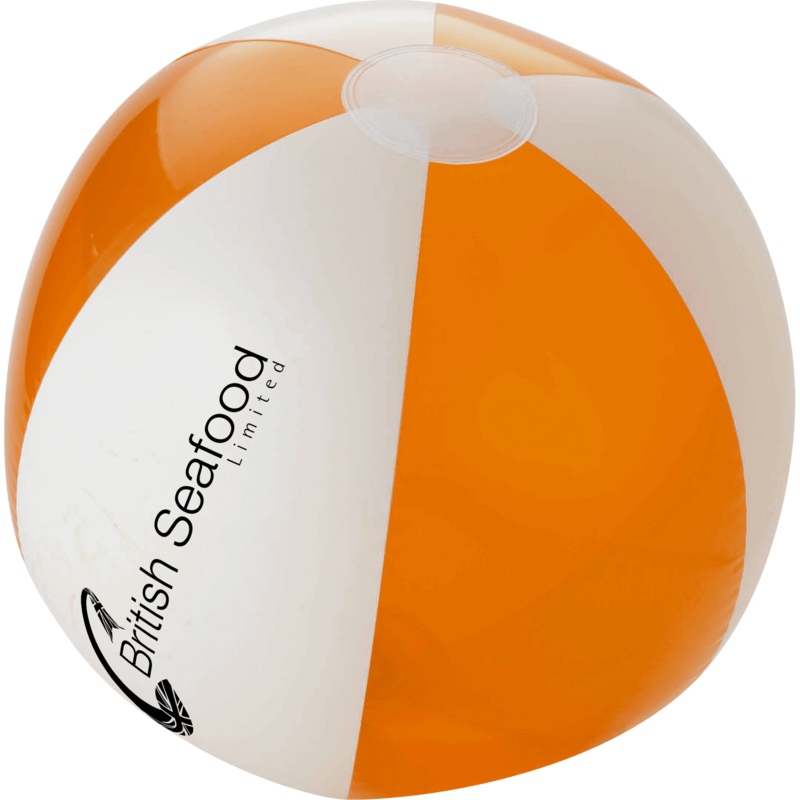 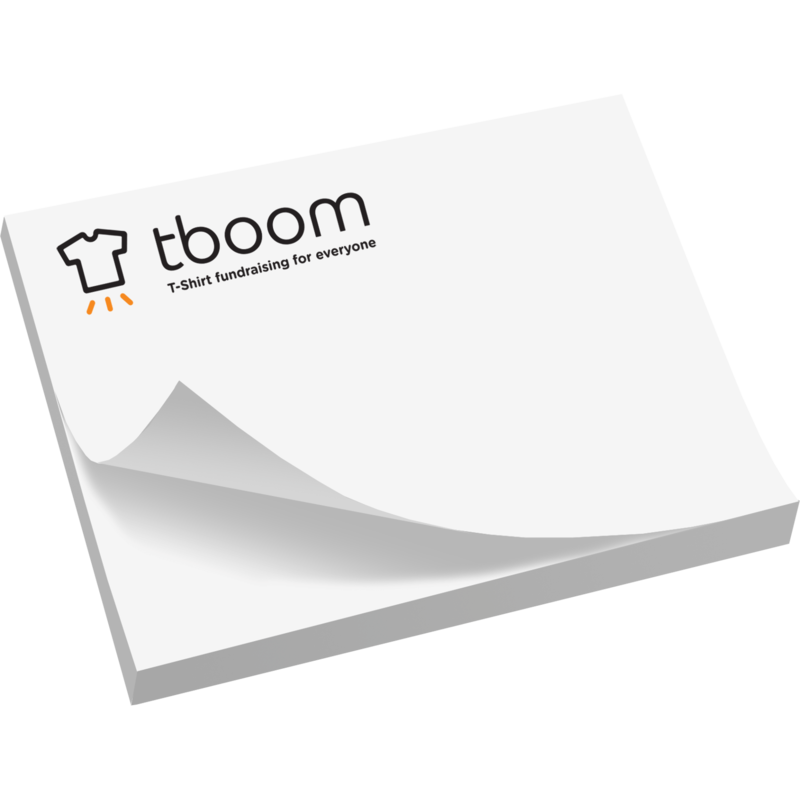 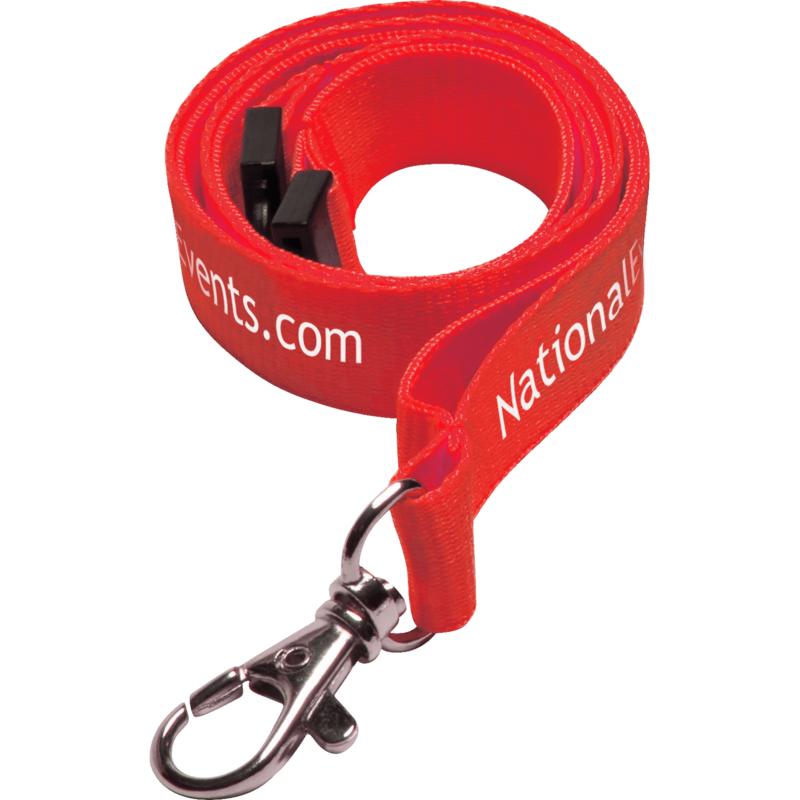 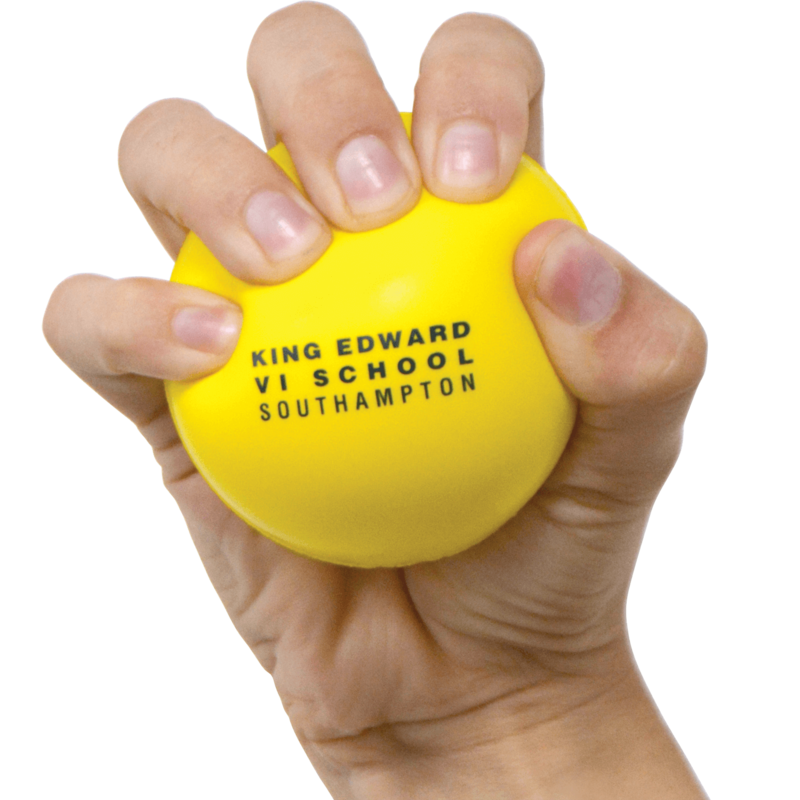 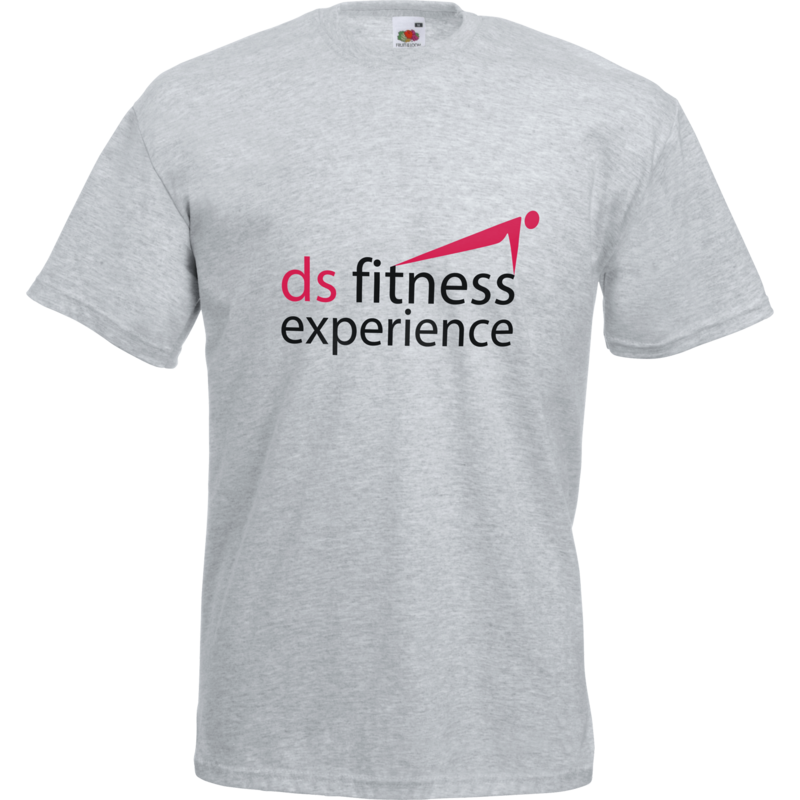 They are ideal for promotions aimed at shoppers.